A large variety of different styles and colours. 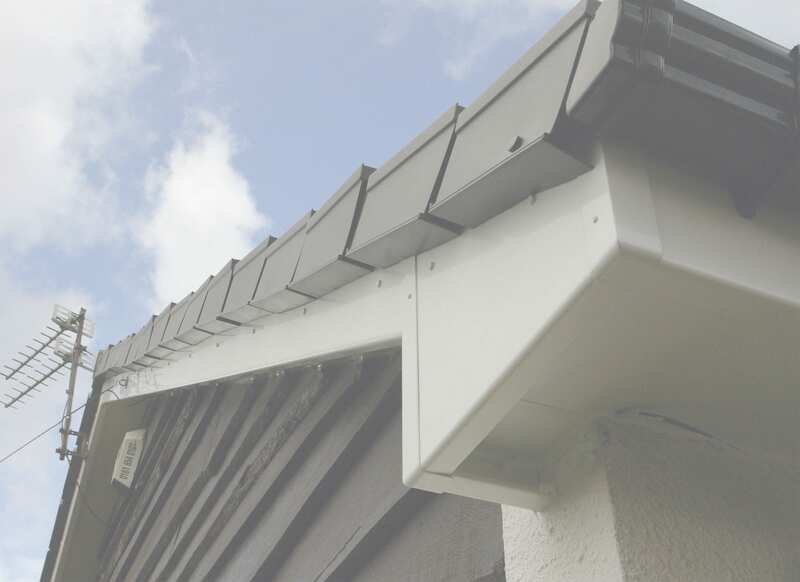 All of our work carries a comprehensive workmanship guarantee and a manufacturers warranty for your total peace of mind. 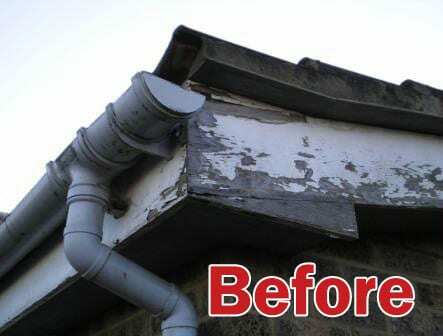 So don’t risk your neck painting or patching up old boards at the top of ladders, allow a professional insured company do all the hard work and have lasting satisfying results. A well executed job with attention to detail at every step. New rooftrim is the perfect finishing touch. 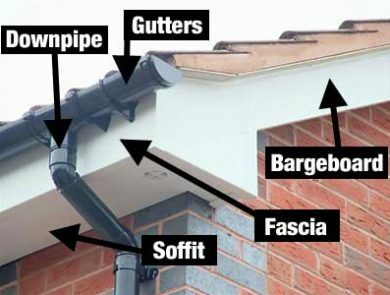 If your house roof line is looking a little tired or you are fed up with dripping gutters, let K and M Installs transform your home with stylish new fascias, soffits, gutters and down pipes that will leave your house looking great and maintenance free for years to come. 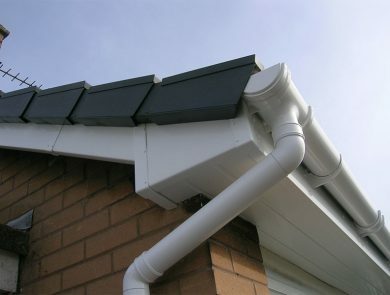 With a variety of different styles and colours, we have the perfect products for every home when the time comes to change your fascia boards, barge boards and gutters. 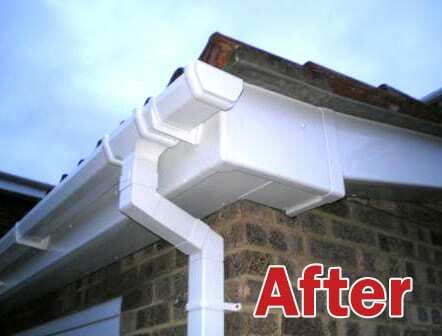 All of our work carries a comprehensive workmanship guarantee and a manufacturers warranty for your total peace of mind, so don’t risk your neck painting or patching up old boards at the top of ladders, allow a professional insured company do all the hard work and have lasting satisfying results. Benefits of using K and M Installs. Covering all of the Manchester area, we bring the warmth and consideration of using a local independent firm to provide a tailor made service that insures your complete satisfaction. Unfortunately some people are still tricked by pushy salesmen and false promises and end up paying the price in more ways than one! At K and M Installs we don’t employ salesmen, we just concentrate on getting you value for money and a well executed job with attention to detail at every step. 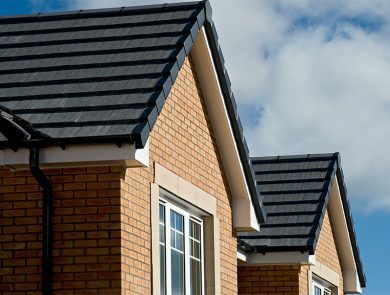 We don’t charge for appointments, consultations, quotes or surveys which leaves it completely risk free in getting an estimate from us. Our testimonials speak for themselves! Your hard work and honest approach is refreshing and your work unrivalled. Big job on an older house has resulted in a jaw dropping transformation. I wouldn’t hesitate in recommending K&M to anybody and they will certainly be my go to team for any future work I need. Well done guys, super happy!!!! Can’t recommend Kris, Mick, Mark and the rest of the K&M team highly enough. They installed my new windows, french doors, bay windows and built the porch too. All work was completed to the highest standard with a minimum of fuss and disruption. They even left the place cleaner than it was before they started!